Parents often need extra help as they age but they may resist the extra attention to their personal matters. Having tough conversations with your parents about their future health and well-being can be difficult for you and frustrating for them. 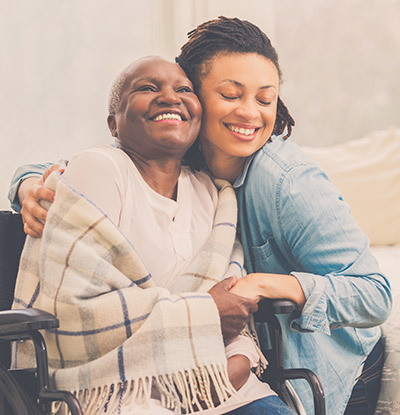 Conversations about caregiving or financial management are difficult for your parent because, to them, it may signify a loss of autonomy or independence. They may rebuff your suggestions for a myriad of reasons – not wanting to give up important decision-making opportunities or allowing others to help in their day-to-day life. We work with a lot of advanced aging parents and we have learned a lot from them. Join us as we review 10 tips to make difficult conversations with your parents a little bit easier. When an urgent medical issue arises, your parents are likely to be under duress and reluctant to talk about the future due to the anxiety of the situation at hand. Change the timeline and try to be proactive – bring up difficult topics when they are fully fit and relaxed. It’s an easier way to explore their thoughts and determine the right way to manage the conversation going forward. Enter into sensitive conversations with an open mind and a patient attitude – don’t set any hard outcomes for your first discussion. Your parent may prefer postponing discussions about their finances and caregiving options. Start with small and simple suggestions to help acclimate them to your willingness and ability to help. Helping your parents acknowledge and accept help may be tough, so try to be prepared for rejection or avoidance in early discussions. However, if your loved one is facing immediate health or financial risk, bring up the issue quickly and persistently until you can create a suitable resolution. 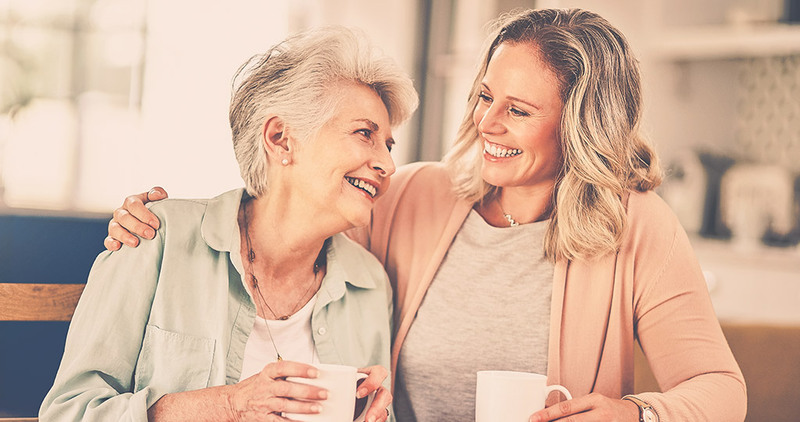 You can determine the right time and locations where your parents are most receptive to discussing their end-of-life issues through observations of your regular interactions. Try to introduce topics like caregiving preferences and legacy in a private, relaxed, and comfortable environment. Draft your goals and strategy before raising the issues to have a smooth and fruitful conversation. Find out what options and local care resources are available for your parents. Being prepared with well-researched suggestions will drive your conversation from hypothetical thinking to concrete planning. Take some time to understand what kind of impact extra care could have on your parents’ lifestyle. 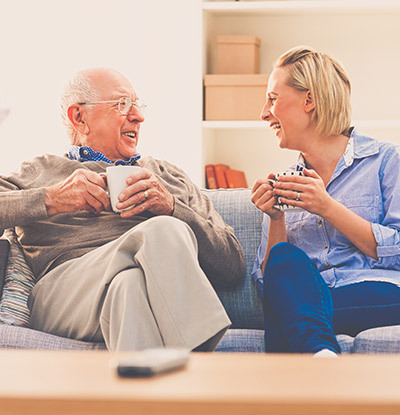 If your parent needs regular monitoring and assistance, learn how in-home care may help them with their routine while helping them maintain their autonomy. Discuss your concerns and observations with your siblings. Focus on your parents’ best interests and come to a resolution together to avoid any future disputes. Be sure that all siblings are kept in the loop with your parents’ health and well-being status to reduce the risk of unpleasant surprises or dramatic confrontations. The thought of nearing the twilight phase of life or even the possibility of losing independence can be emotionally taxing for your parents. 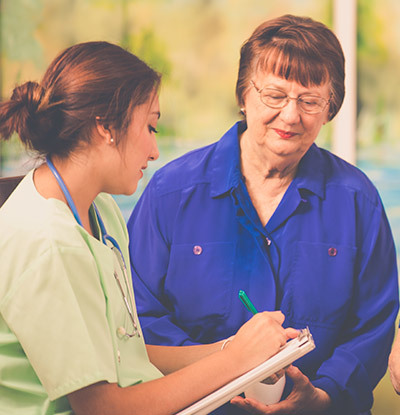 Use empathetic language when discussing their hospice care and future health choices. Be compassionate and address their concerns. To you, such discussion is helpful but to your parents, it signals the end of life stages. Are they masking anger or fear? Are there things they regret and hope to change? Are there goals which they have yet to achieve? Take this opportunity to help them seek closure and offer helpful suggestions when asked. Once these issues are out of the way, it will become easier to discuss their current and future needs. Your objective should be to create an environment of understanding with your parents so they feel comfortable having sensitive end-of-life conversations. Try to present your points without using forceful language. When you want to suggest a change, start small to allow your parents to adjust their views. Gentle talks will give you better results than applying pressure or forcing your own opinion on them. You may need to seek professional guidance when helping your parents determine the right course of action for their advanced aging. Find experienced attorneys or legal counsel to help draft important documents like power of attorney in case of incapacitation. These professionals work with diverse clients and will likely have an important perspective on the best way forward. These discussions are on-going and change based on your parents’ lifestyle and well-being. Try to take clear notes during your conversations to record your discussions and resolutions. Recording your parents’ thoughts will make future conversations easier to start or follow up. Even though you want to help your parent stay safe and get them the care they need, it is also important to recognize that their fears and objections are valid and absolutely normal. Thinking about end-of-life care can be unsettling; be gentle and pragmatic so you can help your parent make the right decisions.